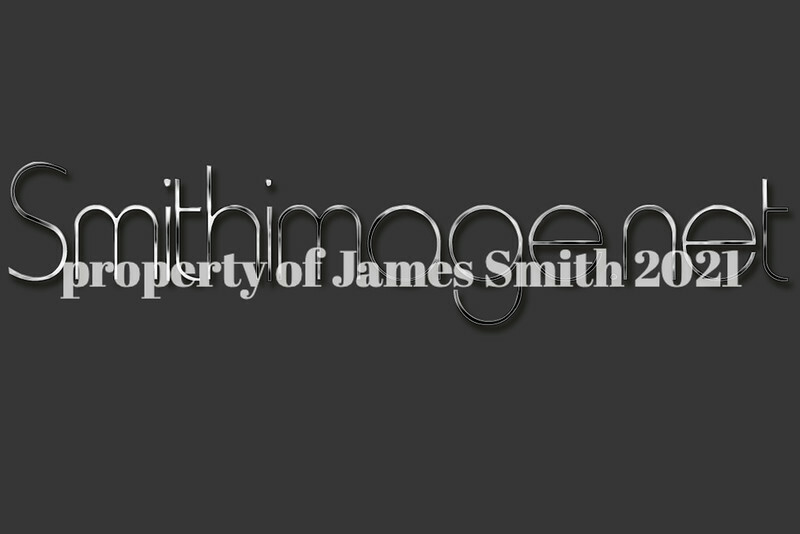 Smith offers high end digital retouching services, in addition to art work graphics. Smith has been working as digital artist, and fashion illustrator since photoshop came on the scene in February of 1990. Smith uses his own hand techniques that he has cultivated for over 20+years. No robot facial recognition retouching. No butter bodies. Every clients image is worked on by hand wether its 1 or 10 images. All work is done in house. retouching is based on individual need and any reasonable client requests in addition to my normal post work. Light retouching is $50.00-$65 per full size image. Includes basic corrections, such as overall color correction, isolated cosmetic issues, blemishes, and minimal stray hair corrections. back drop corrections, Great for actor headshot and professional portraits. Glamour Retouching, $75-100 per full size image. Includes basic corrections, such as overall color, isolated cosmetic issues, blemishes, and minimal stray hair corrections. Includes body morphing and reshaping of various body parts and my famous "magic hair". Moderate hair line reconstruction and hair lift. Full size magazine quality output. Professional Retouching services out side my photography. 55.00 per hour, or estimate given per large scale projects. Great for other photographers fashion shoots, commercial shoots. I also work with product post production, and realestate images-interiors. Includes. Basic corrections, such as overall color correction and or replacements, cropping, isolated cosmetic issues, blemishes, realistic stray hair corrections. Includes body morphing and reshaping of various body parts, garments. garment corrections or color changes. Makeup corrections. Hair line reconstruction and hair lift. Hair lines based on lace front wigs or your own natural hair lines. Full size output magazine quality. please call me to discuss your project and your budget and turn abound time. Im avail to daily phone calls only please.